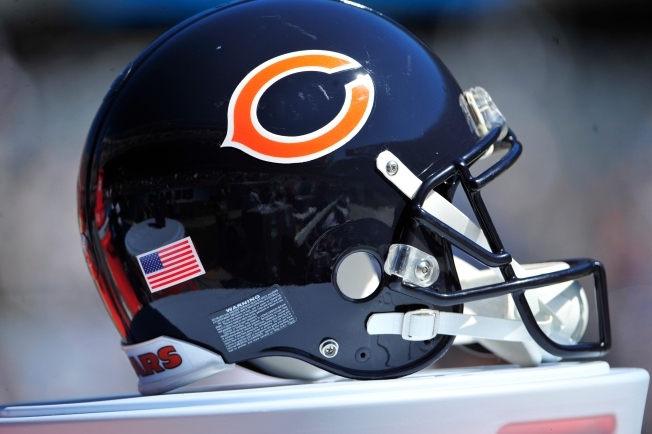 The Chicago Bears have worked very hard at reconfiguring their college and pro scouting departments under General Manager Ryan Pace, but one of the key cogs in the changes at Halas Hall could be heading elsewhere. According to a report from Brad Biggs of the Chicago Tribune, the Philadelphia Eagles were given permission to interview Joe Douglas, the Bears’ director of college scouting, for a new gig in the city of Brotherly Love. That job would involve overseeing the Eagles’ scouting of both college and pro players, according to Biggs’ report. The Eagles are undergoing some pretty serious changes in their front office this offseason, as the team fired Chip Kelly after giving him personnel control in his final season at the helm in Philadelphia. Howie Roseman has taken the reins back on those decisions as Executive VP of Football Operations for the Eagles, and he’s looking to put his own stamp on the organization. Under Douglas’ guidance, the Bears have changed their focus considerably when it comes to scouting college players. The team has taken a hardline stance that they will take the best player available on their board during the draft, eschewing need in favor of finding good players that will fit into their system on both sides of the field. Douglas had a lot to do with that, as he came over to the squad from the Baltimore Ravens in 2015. There is a chance that Douglas could remain with the Bears, but Biggs’ report says that he is a “strong candidate” for the job in Philadelphia.